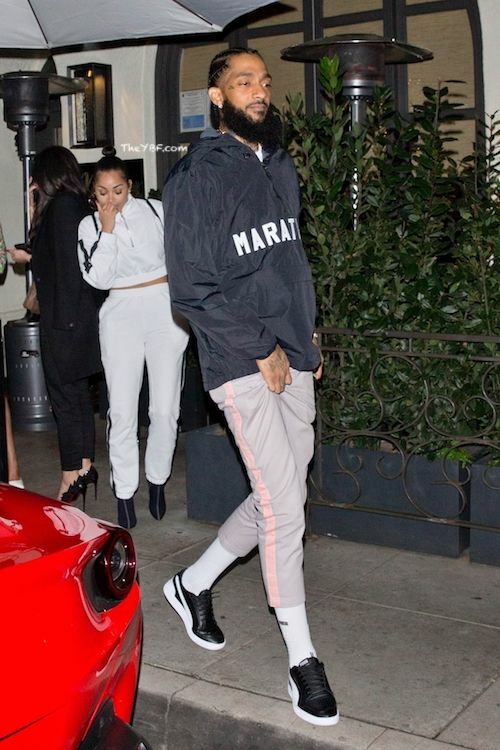 After being dubbed as one of 2019's Style Power couples by GQ, Lauren London and her man Nipsey Hussle tried to keep a low profile while out on a date together. The couple was spotted leaving popular restaurant Madeo in Beverly Hills after dining on some delectable eats. Date night is always fun with your significant other. As they were leaving, the "ATL" starlet tried to stay low key, where she used her hand to cover her face (or tried to anyway) as they walked outside. GQ recently did an article on the Hip Hop couple's modern day love story and it shared details how the rapper and actress ended up meeting and how they started dating. In the piece, Lauren revealed something we didn't know before. The 34-year-old actress said she gave up her "dream role" in John Singleton's FX series "Snowfall" after she got pregnant with her and Nipsey's baby. In case you missed, find out everything she said about the situation (and see their fire photoshoot) HERE. 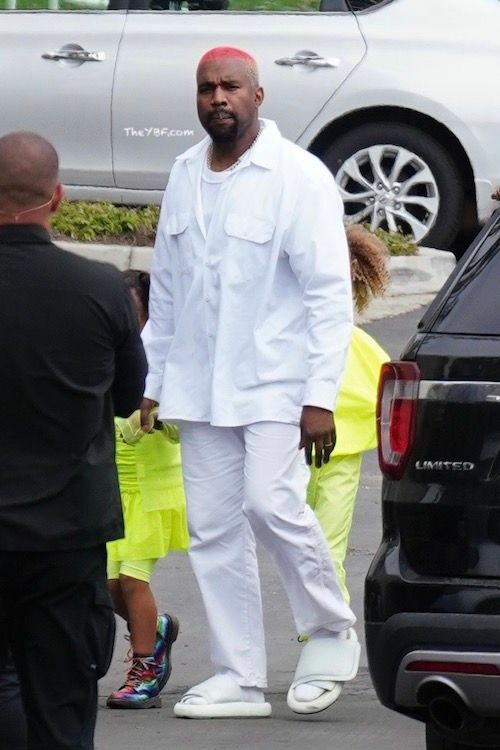 Kanye West - still rocking his rainbow hair he debuted a few days ago - was dressed in all white as he made his way to his weekly "Sunday Service." 'Ye grabbed on his wife's booty before they made it inside. 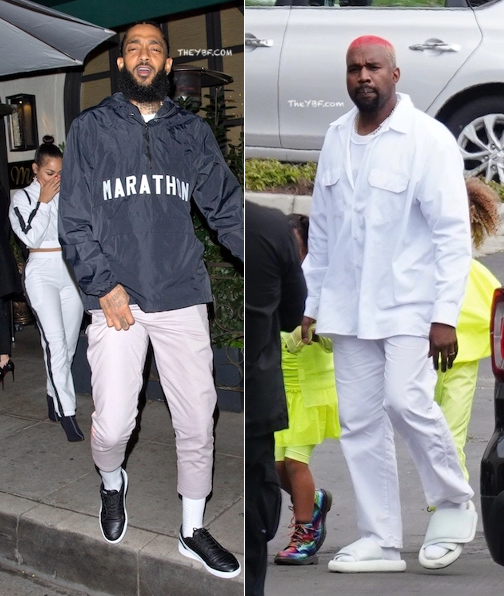 We see Khloe Kardashian went to get her praise on too. Once inside and the show started, daughter North West had everyone's attention. 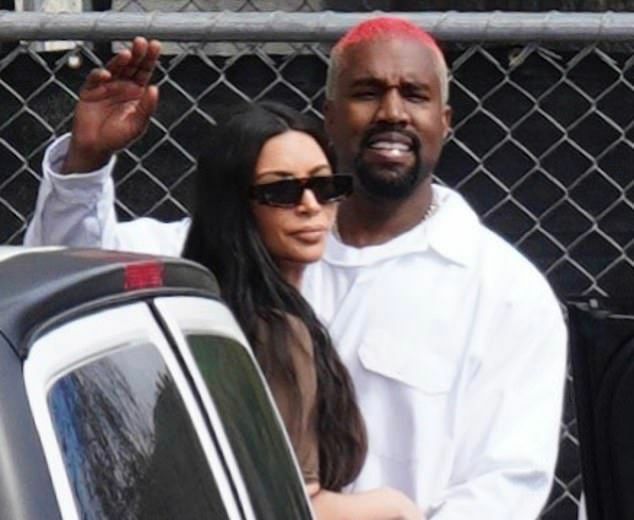 Little Nori danced around while R&B classics played in the background, including SWV’s “Weak” and Soul II Soul’s “Back to Life.” Ye kicked off his weekly Sunday Service last month and its seemingly getting better each week. Sunday Service with Ye . Incredibly uplifting, joyful and beautiful. Yeezy brought served up a private concert for adidas employees at the Adidas Headquarters on North Greeley Street in Portland this morning.